Nokia has just reported their results for Q2 2012, with a Q2 operating loss of €826 million and net loss of €1.41 billion. Nokia also reported that it sold 4 million Lumias during the quarter. With the lack of Windows Phone 8's backward compatibility, expect Nokia's Q3 performance to be even worse, irrespective of any product launches. Luckily, Nokia's cash position seems stabilized for now thanks to support from Microsoft and asset sales. Nokia did report a relatively optimistic figure of 4 million Lumia shipments, but I wouldn't rely on that figure too much. 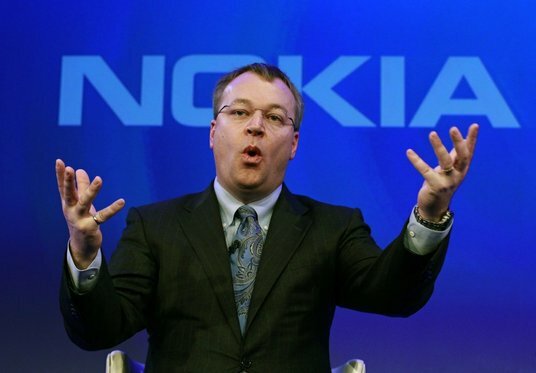 As I've stated before, Nokia's plan was most likely to stagger the roll out across markets to inflate sequential, quarter-on-quarter shipment figures. The death of Symbian seems nearly complete as the platform recorded just 6.2 million shipments in the quarter.